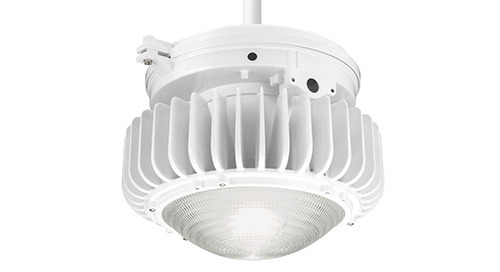 You understand why LED lighting is important. 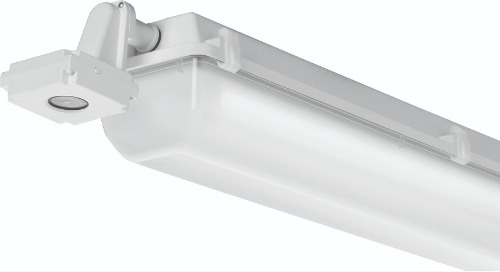 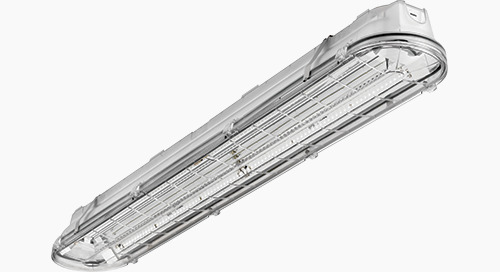 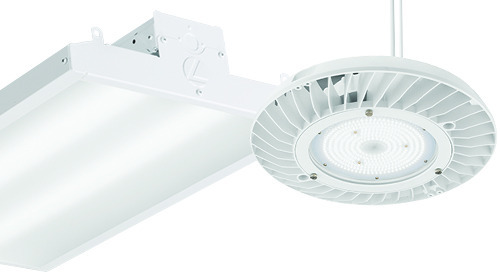 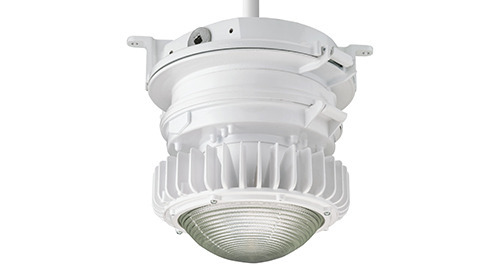 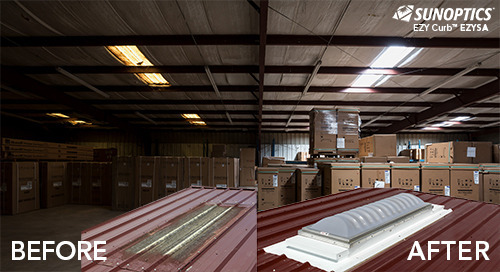 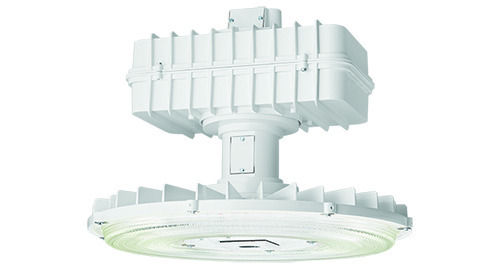 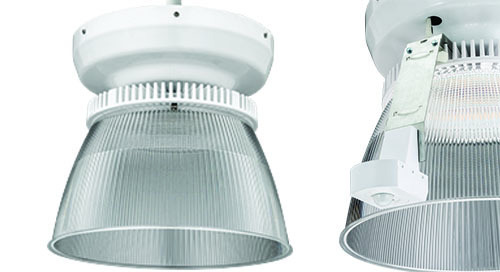 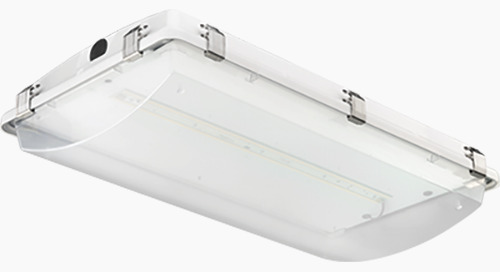 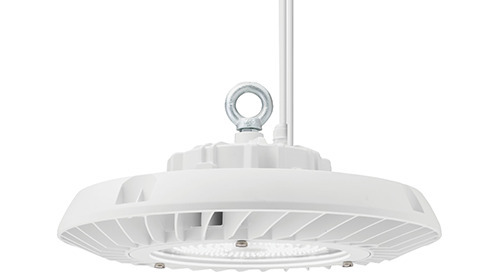 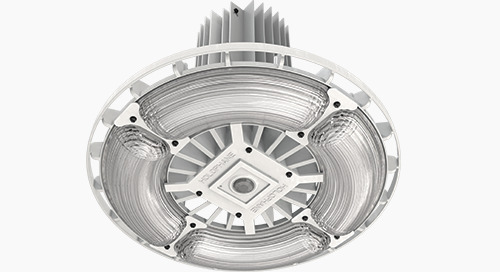 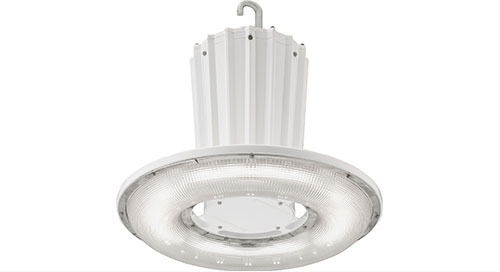 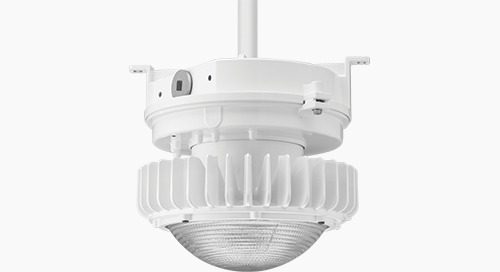 But do you know what LED lighting can enable in your industrial facility? 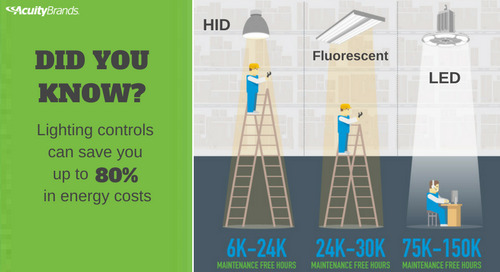 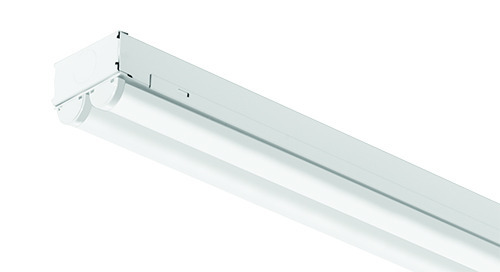 Do you know that the savings from switching to LED can enable more control with lighting and with your space? 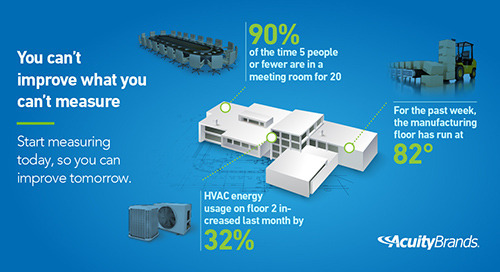 During this FREE webinar, we discuss multiple strategies for getting more out of your facility. 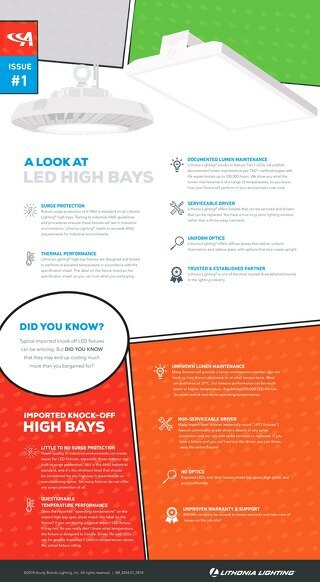 We identify different approaches to managing your LED lighting system and controlling your space and help you understand the role these play in ensuring your facility is ready for the future. 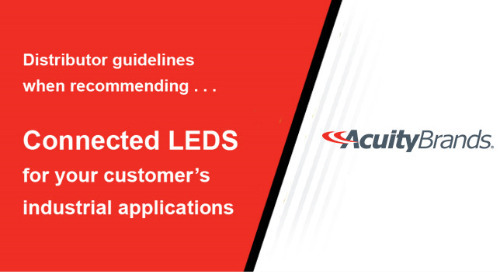 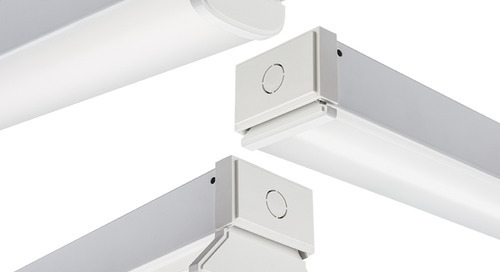 To learn more about Acuity’s industrial solutions, please visit https://www.acuitybrands.com/industrial.